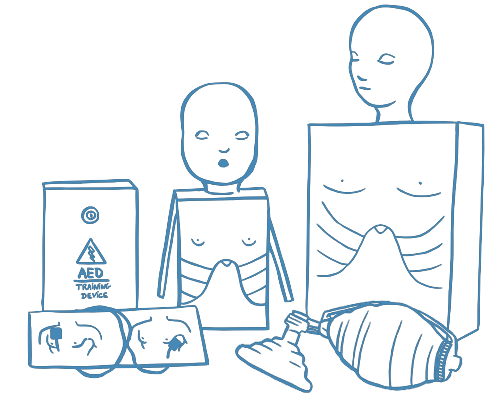 The Single Use Manikin Option, or SUMO™, is an AHA-compliant way of getting certified in CPR completely online. It has been possible to learn CPR online for years now. However, a skill evaluation on a manikin is required in order to fully meet American Heart guidelines. You may or may not have this requirement, but if you do, you were previously either required to take a classroom course or a blended course with an in-person skill evaluation on a manikin. SUMO™ now makes it possible to perform this skill evaluation remotely with a web cam and an inexpensive manikin kit, meaning you can get certified without ever leaving home and without fear of denial.